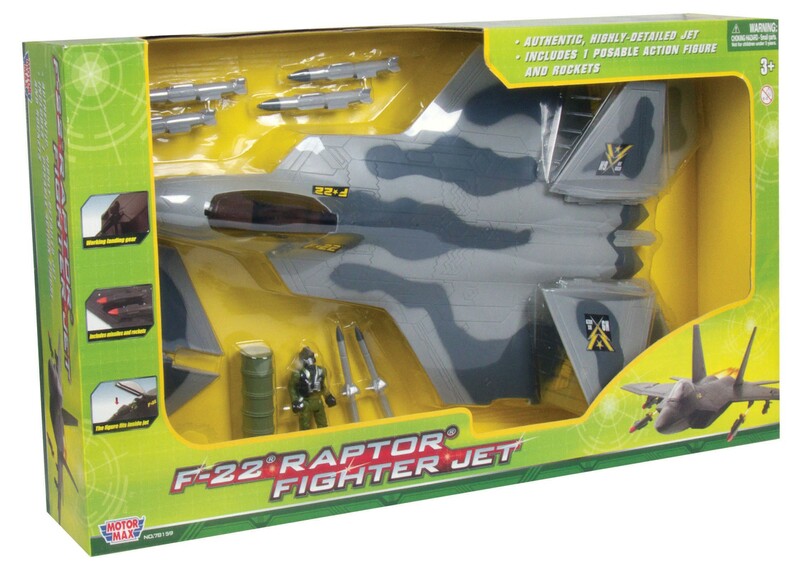 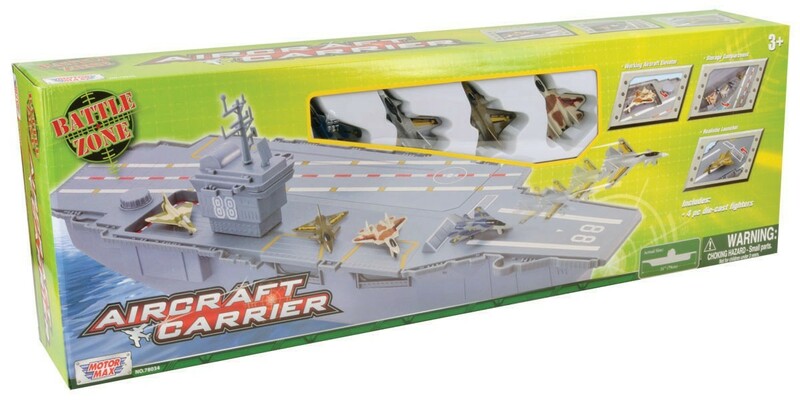 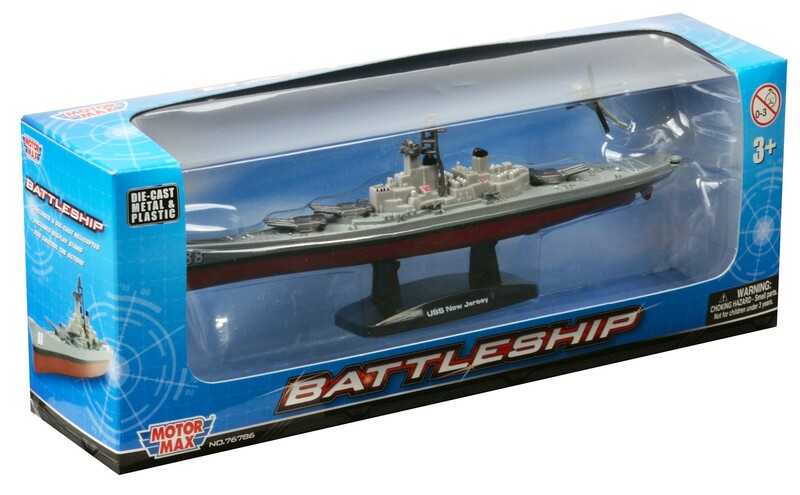 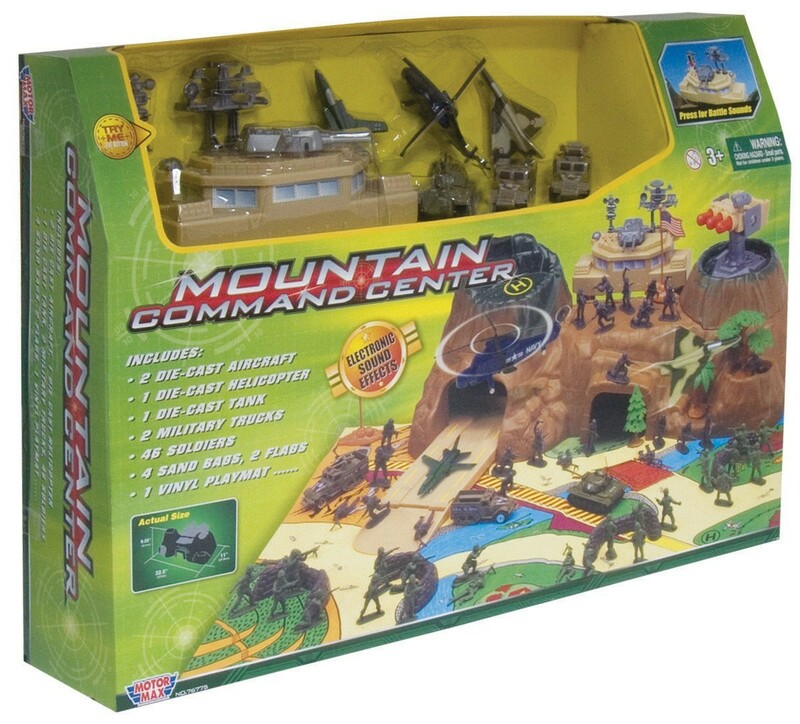 The Battle Zone series offer a great range of Military Playsets. 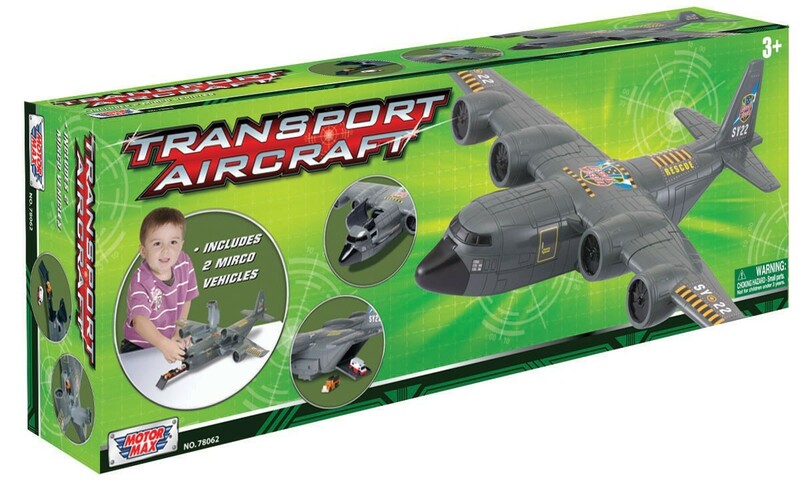 Includes 2 pc die-cast aircraft, 1 pc die-cast helicopter, 1 pc die-cast tank, 2 pc military trucks, 46 pc soldiers and additional play pieces. 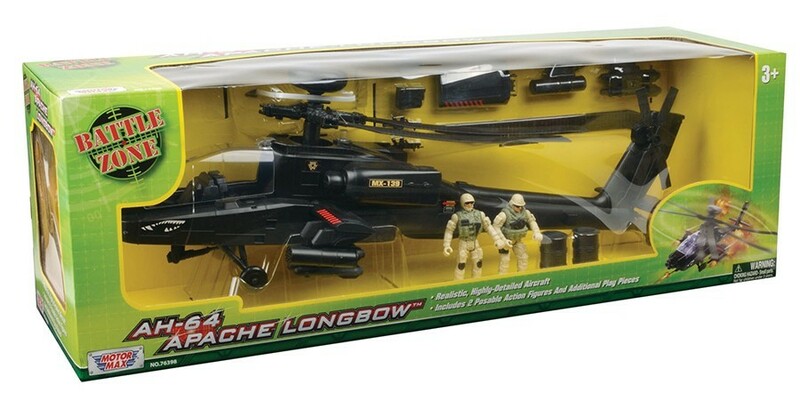 2 AA batteries included. 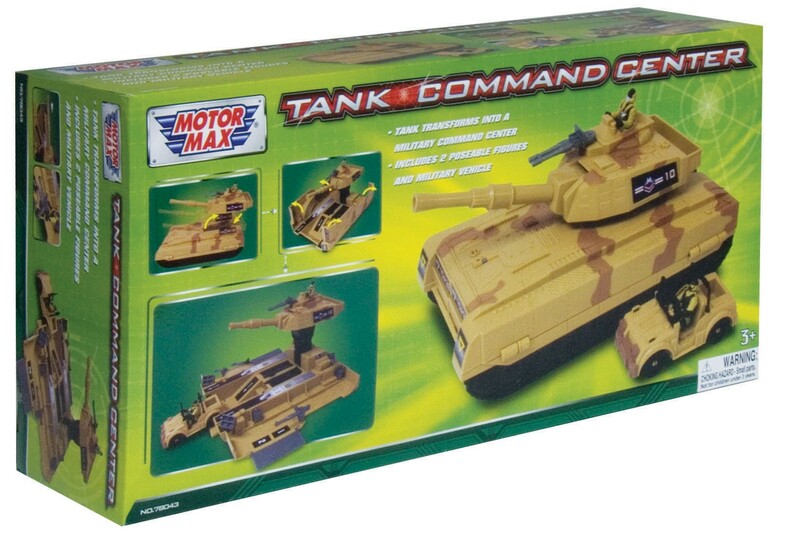 Transforms between Tank and platform. 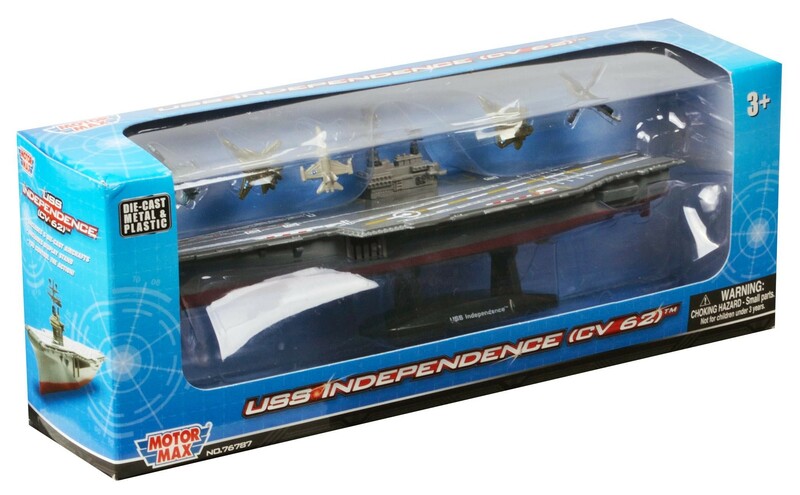 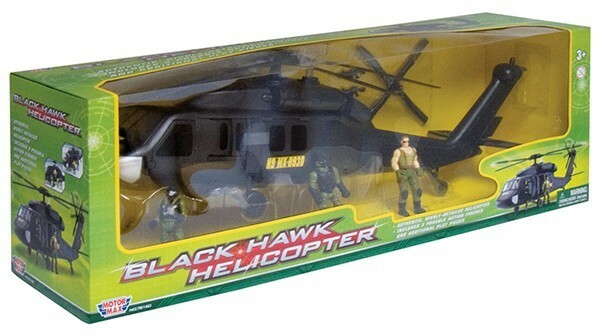 Includes 2 pc posable action figures and military vehicles.